Due to our expertise in this domain, we are presenting our customers an optimum TDS Return Preparer Service. These presented services are implemented under the command of accomplished professionals. As well, the rendered service is highly praised in the market due to its well-timed execution and highly effective results. 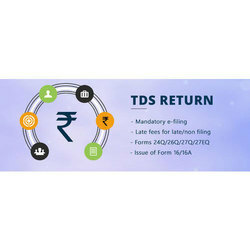 TDS working, Returns, Form 16, Form 16 A etc. - Obtaining TAN for assesses. - Consultancy on applicability of TDS provisions. - Monthly review of books of accounts and computation of TDS liability. - Monthly deposit of TDS electronically/ manually. 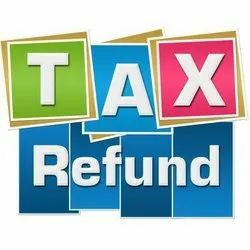 - Filing Quarterly E-TDS Returns.